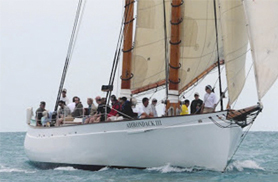 Boston Sailing is a well known local and tourist activity and is the perfect way to do some Harbor sightseeing by boat. 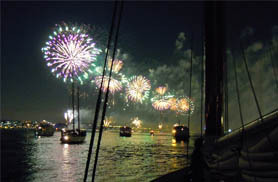 Join us with our professional crew and take to the waters to sail Boston Harbor aboard Schooner Adirondack III. 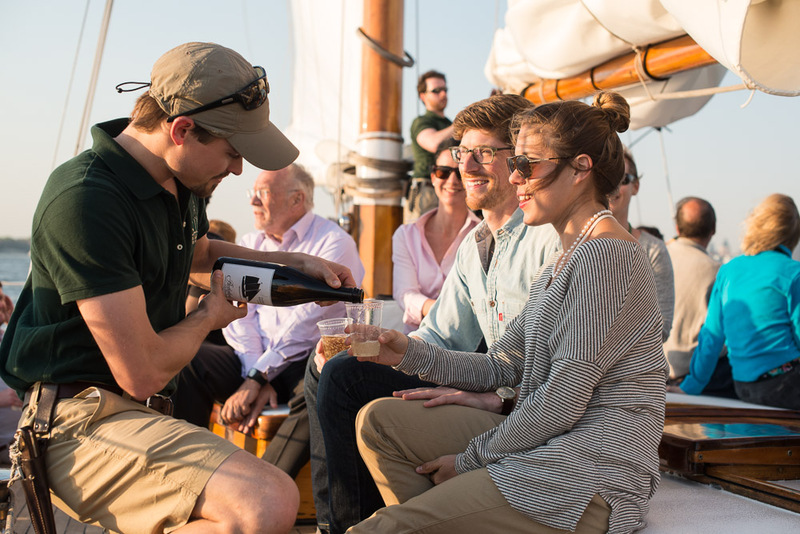 Let our amazing crew dazzle you with their sailing skills and top-notch customer service. 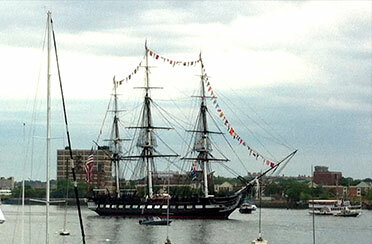 Boston sailing is fun, but sailing and sightseeing is the most wonderful way to experience Beantown. 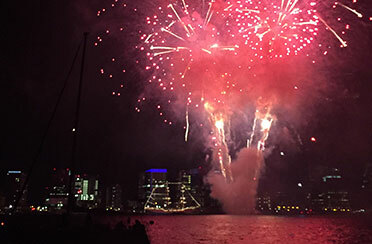 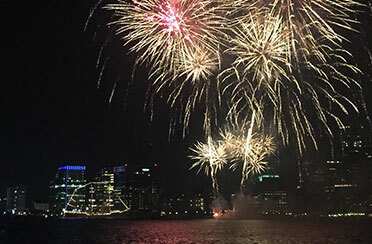 Sail past Boston’s Waterfront to see the U.S.S. 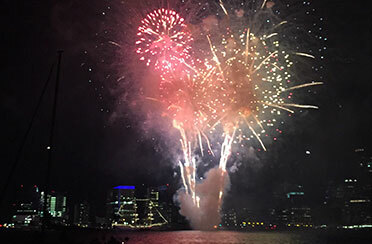 Constitution, Fort Independence (named by George Washington), Marriott Custom House Tower, U.S.S Cassin Young, and see the steeple of the Old North Church in Boston’s North End. 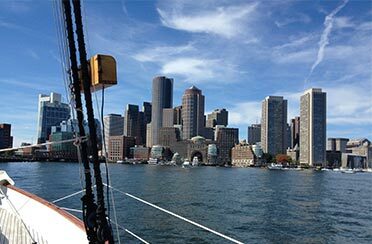 This city skyline and local Islands are a must see when visiting (or just needing a escape from the city) and you can enjoy all of these sites with a glass of wine or Champagne in hand aboard our 80-foot schooner, Adirondack III. 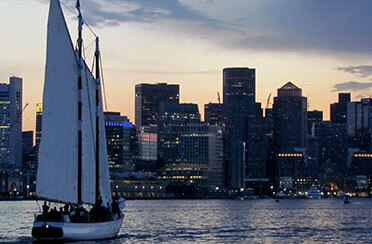 We not only offer the most premium sailing experience in Boston, but have 5 star reviews for our service.